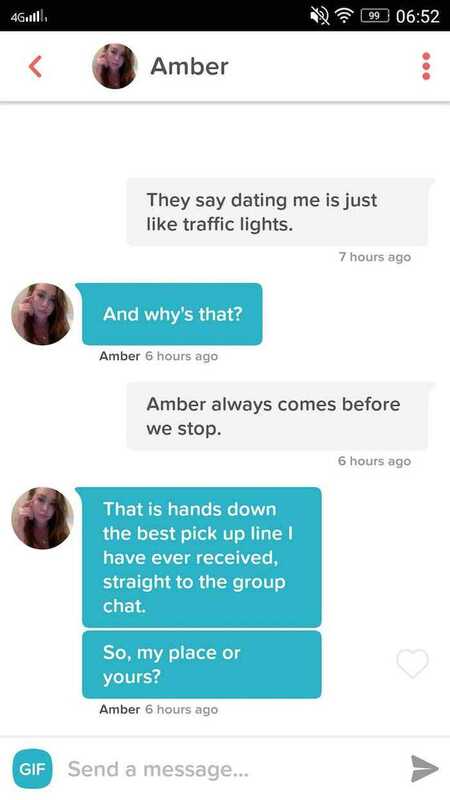 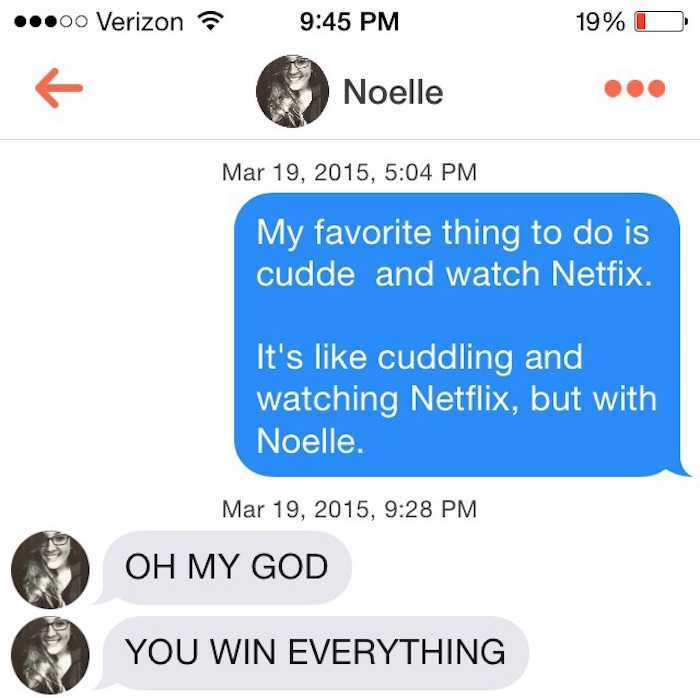 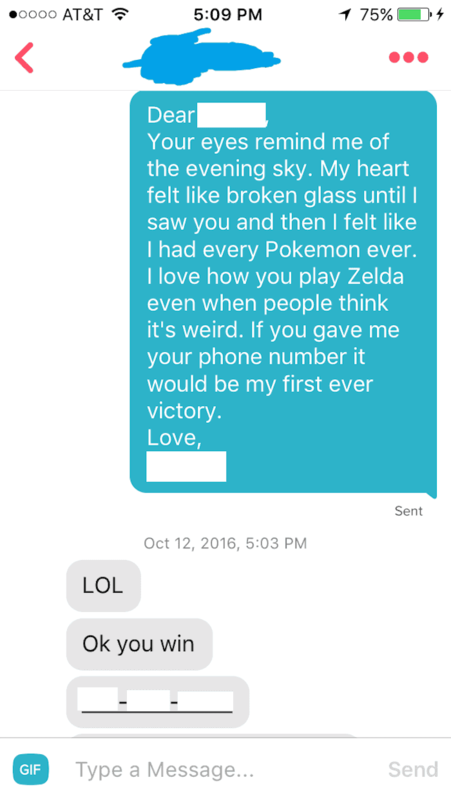 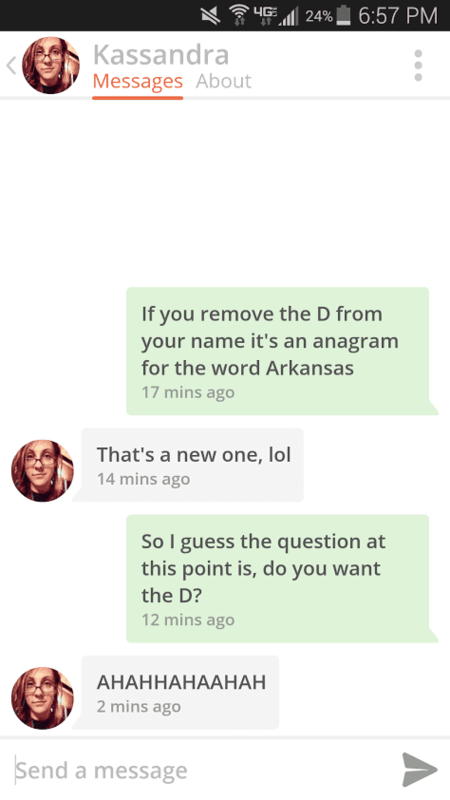 While the goal of Tinder is physical, succeeding on the app is a game of wits. 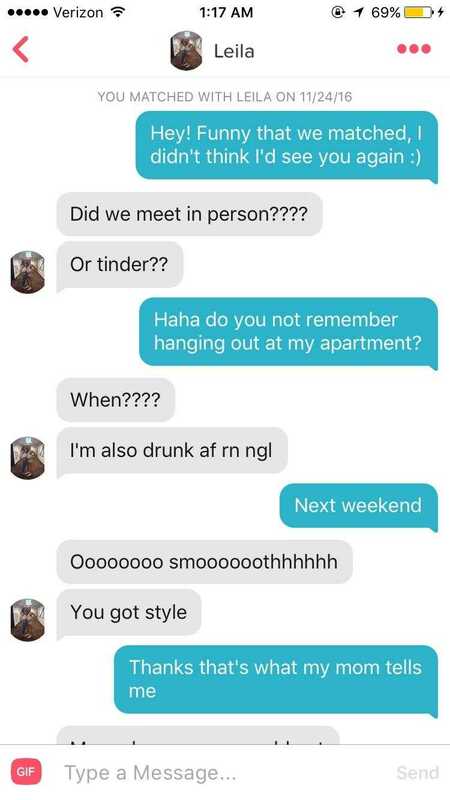 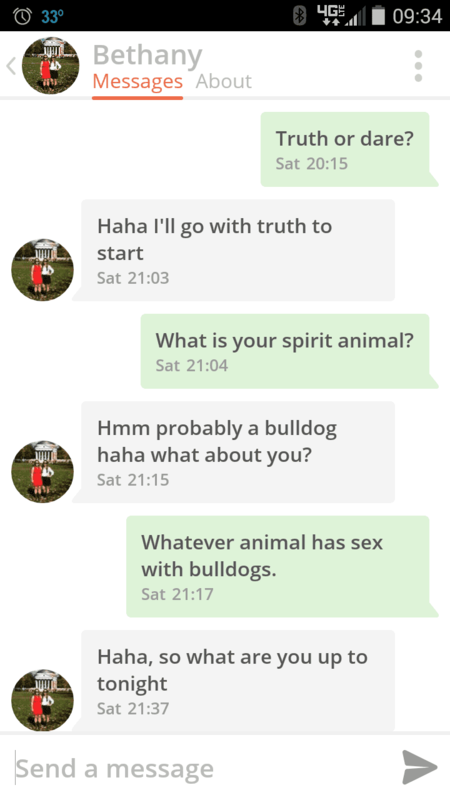 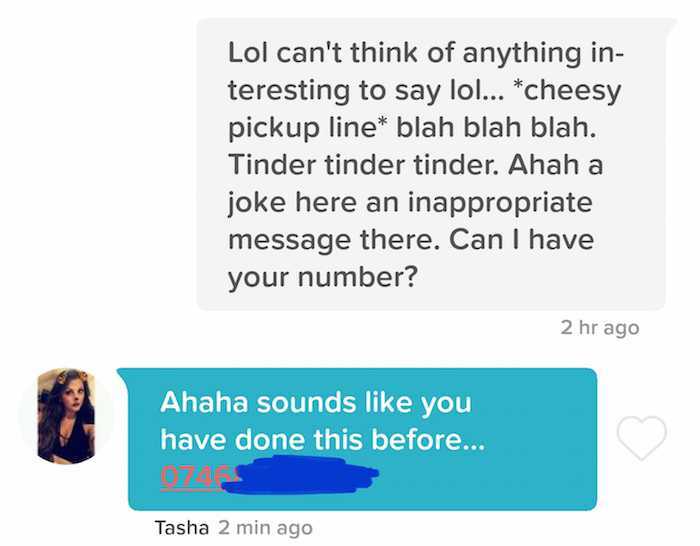 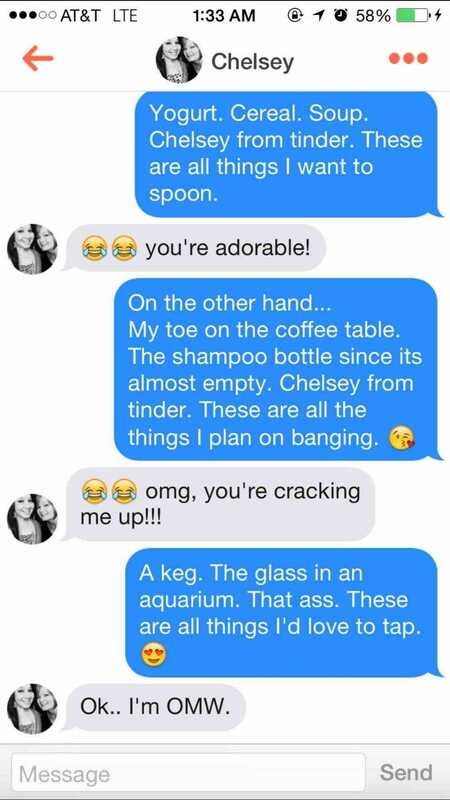 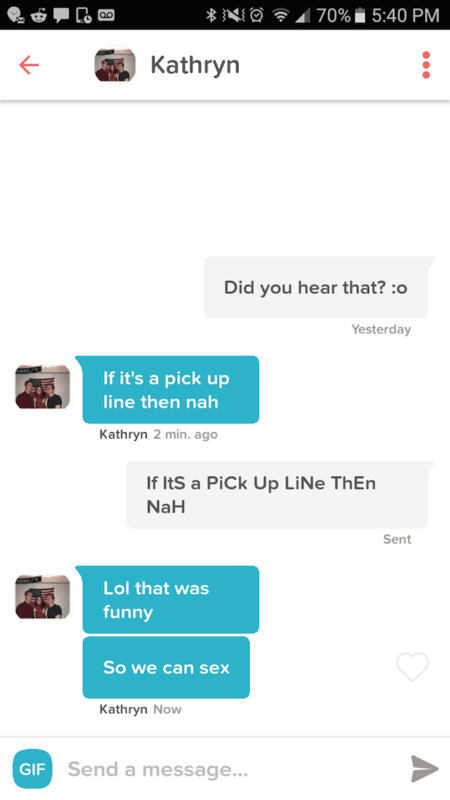 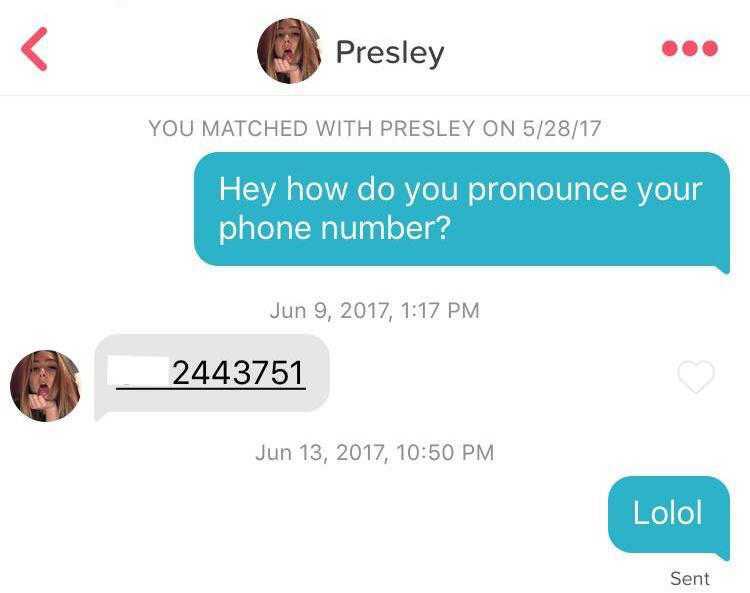 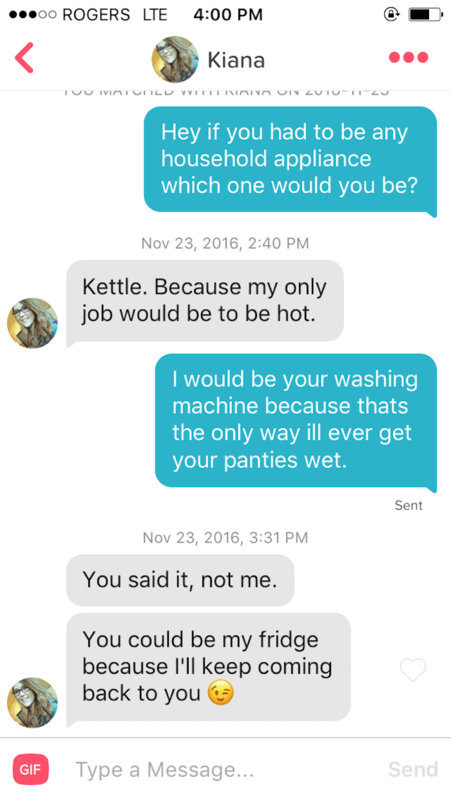 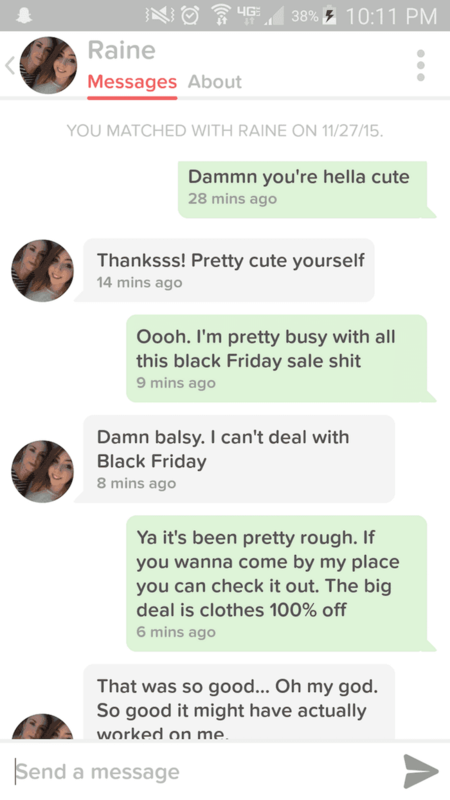 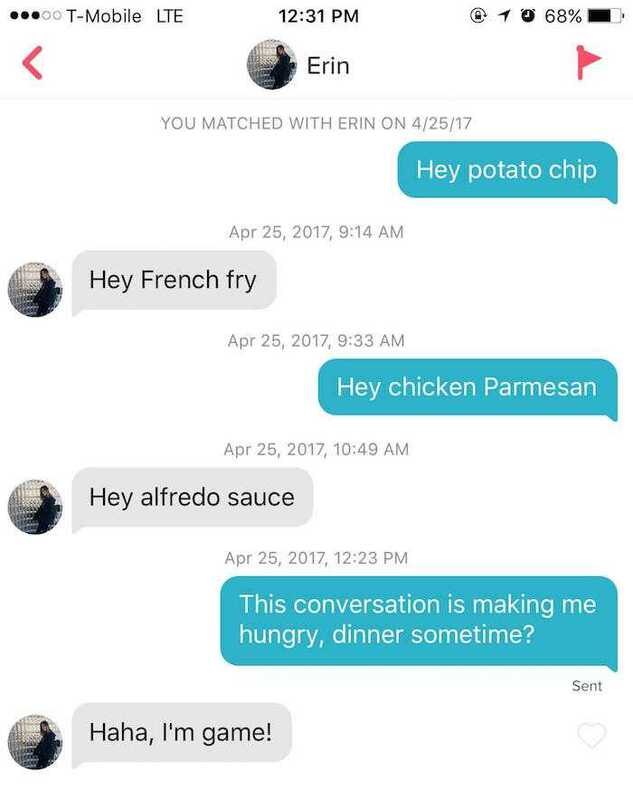 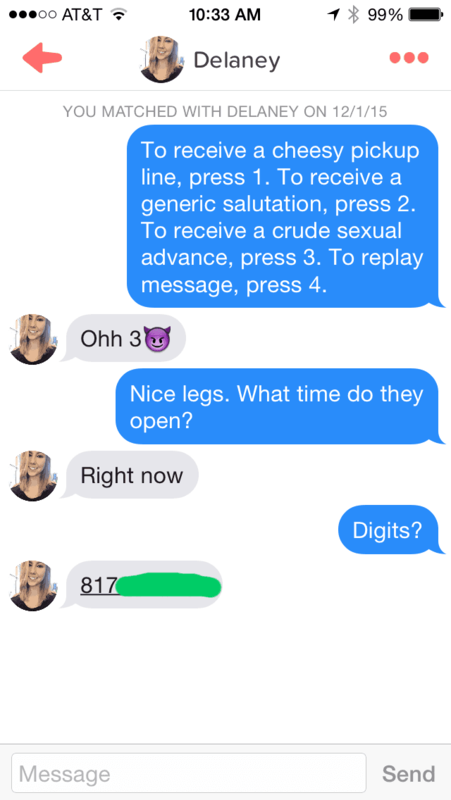 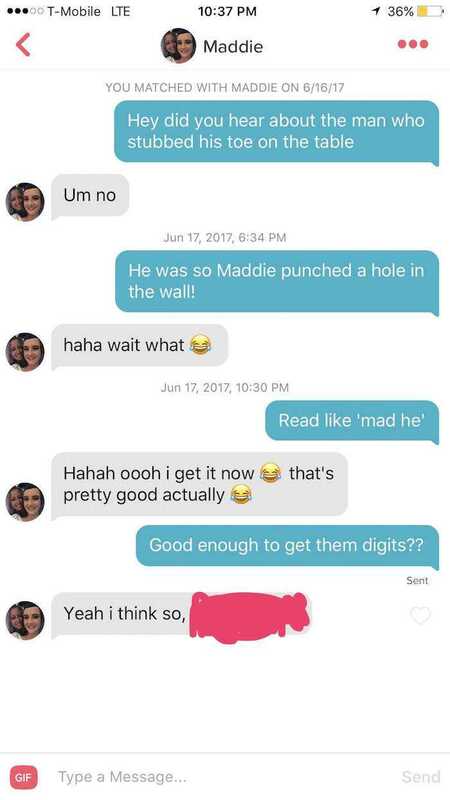 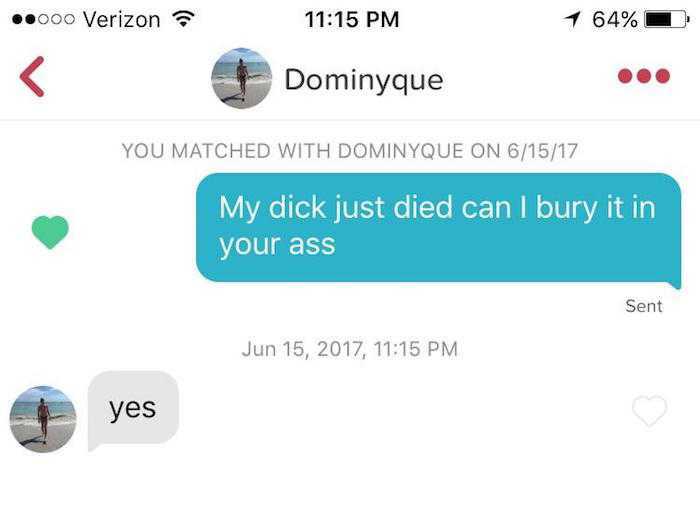 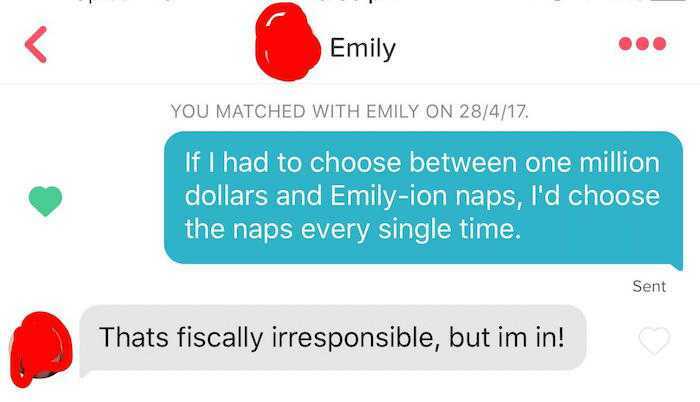 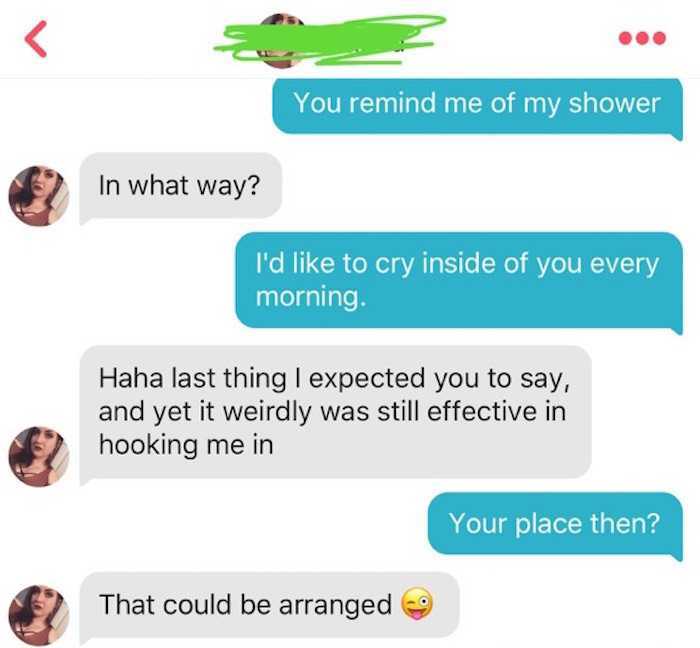 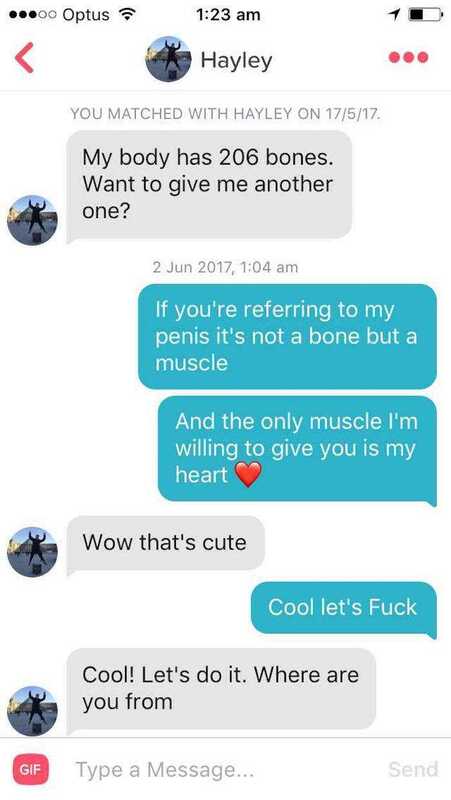 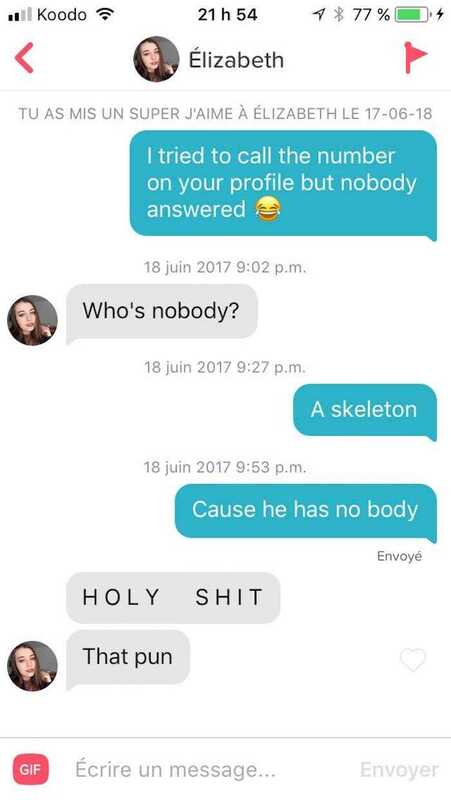 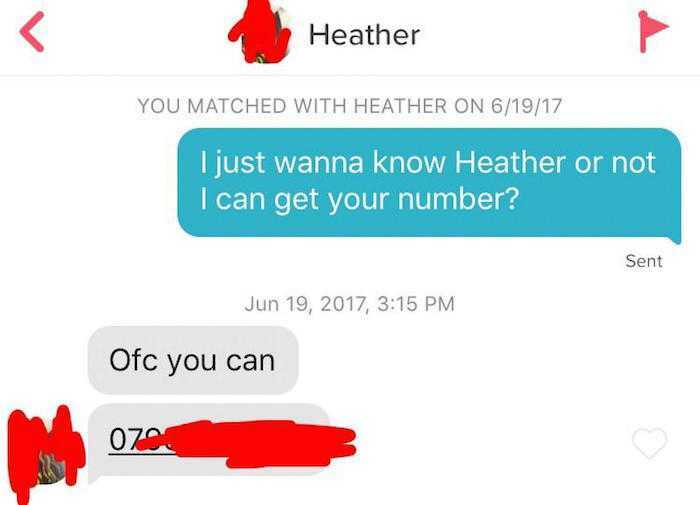 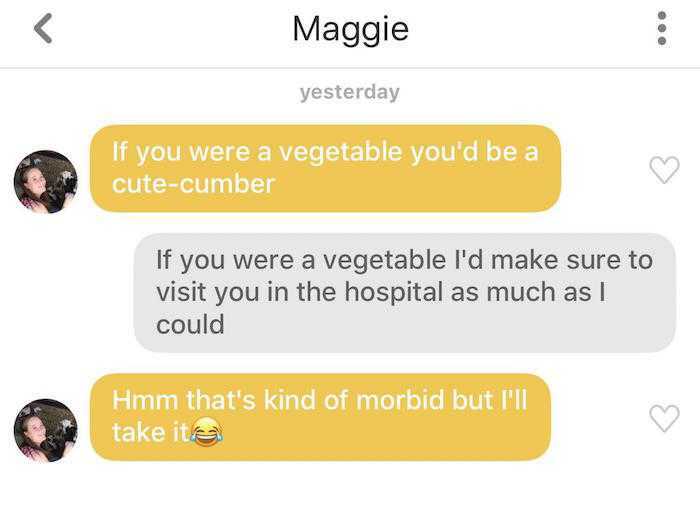 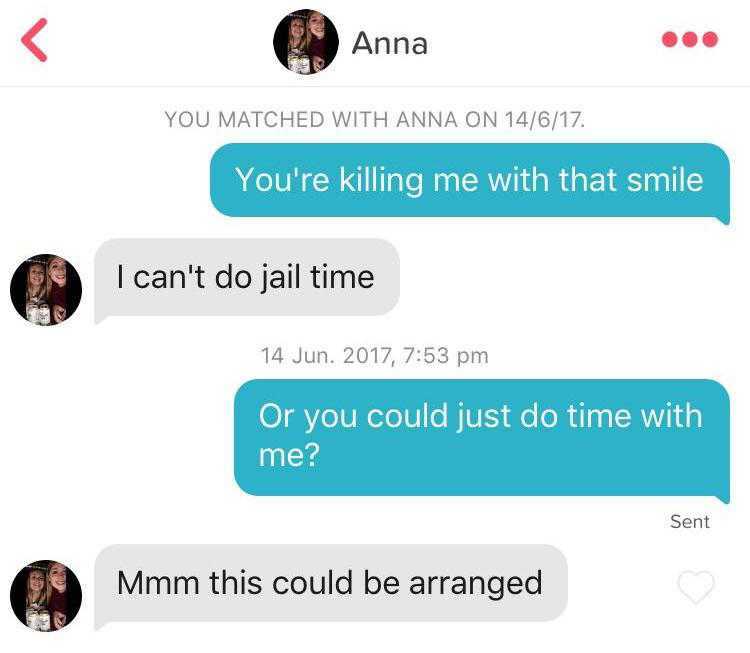 People work real hard crafting the ultimate pickup lines, turning Tinder into the ultimate hub for dirty jokes, dad jokes, and extremely random questions. 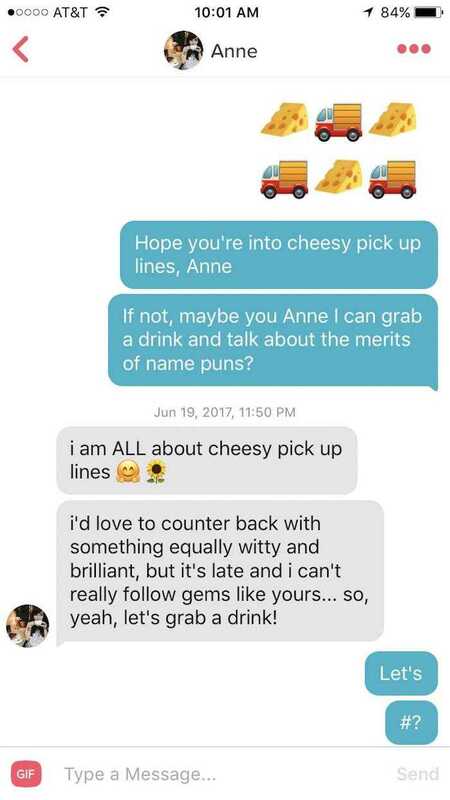 Here are the pickup lines so cheesy, so corny, and so [food reference that highlights lameness] that they just about worked.